Training:Sun is Life®, of course! 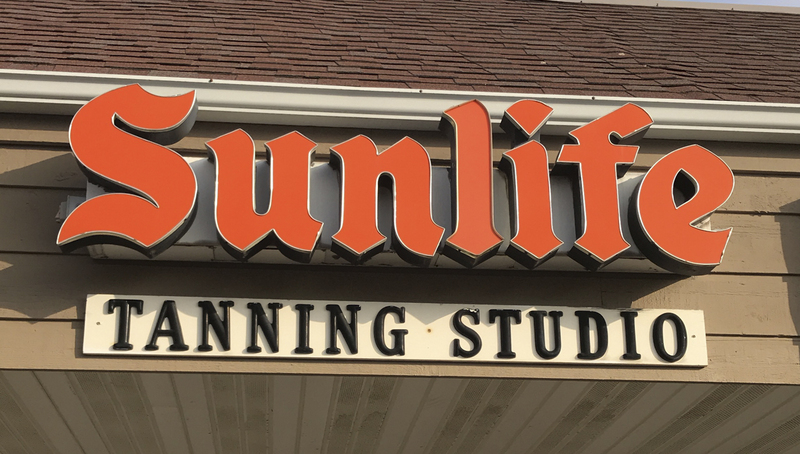 Another Sun is Life® Training graduate to come out of the National Tanning Expo in St. Charles, MO in January, the team at Sunlife Tanning is clearly thirsting for knowledge and success! 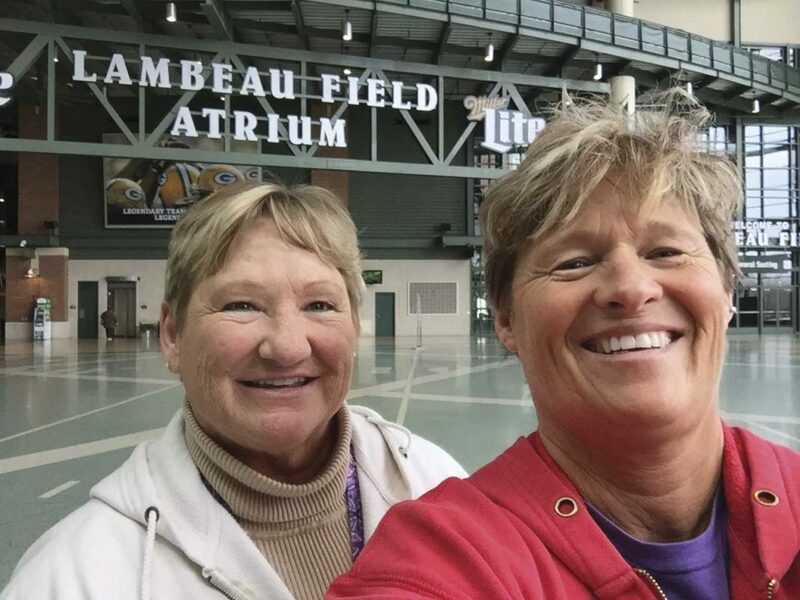 I got in touch with Jean Ballweg and DJ Showers of Waunakee, WI – for those of you not familiar, Waunakee is a small town in Dane County, about two hours west of Milwaukee. The population was 12,097 at the 2010 census. Billing itself as “The Only Waunakee in the World,” the village was named as No. 78 in CNN Money’s “Top 100 Best Places to Live” for small towns in 2009. Hey, if you like small town life, this is a spot to consider. 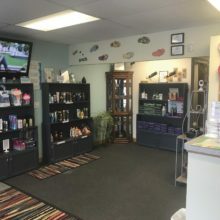 DJ let me know that when you step into their town AND their salon, you’re in “Packer Country.” They love Aaron Rodgers and Jordy Nelson, one of the NFL’s best passing-receiving duos. Unfortunately, Nelson was cut for financial reasons and has moved on to the Raiders. (But no, these gals will NOT become Raider fans!) 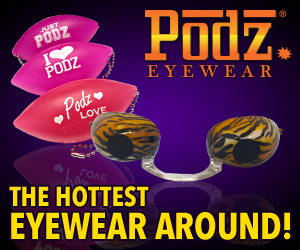 I sat down with them at the Expo to chat about their background and the current tanning season. 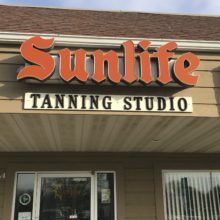 IST magazine: I must tell you, as IST’s Sun is Life Certification Instructor, I love the salon name, “Sunlife!” How did you get your start in the tan biz? 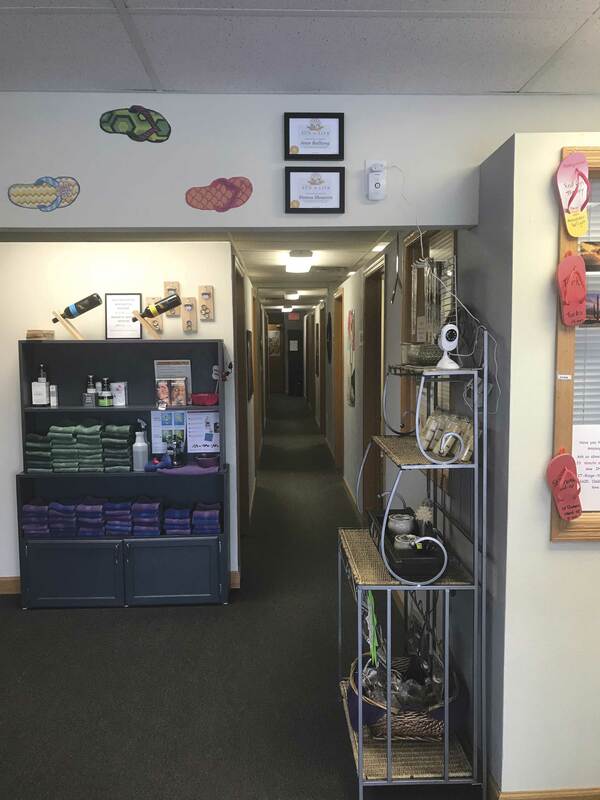 Sunlife: We had frequented this existing salon pre-tanning for vacations and had discussed changes we would make if we ever owned it. Sadly, the previous owner was struggling with some family issues and did not have the time nor the knowledge to maintain the business. 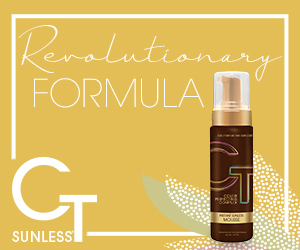 When she offered it to us, we bought it within two weeks – with ZERO knowledge of the tanning industry! 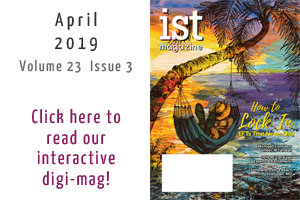 IST: Well, you kind of jumped in, as they say, “sink or swim!” Sometimes, timing is everything. 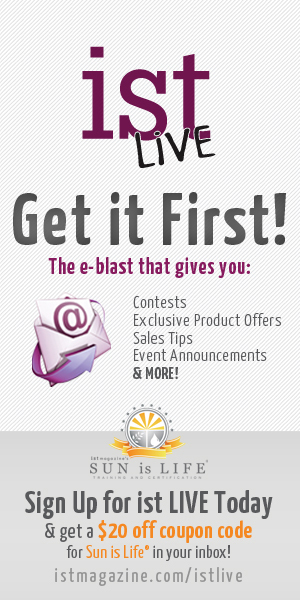 So, you’ve just completed our Sun is Life® Certification. How important do you think it is to have a trained staff? Sunlife: Joe, it’s so important to be able to factually answer a tanner’s questions. 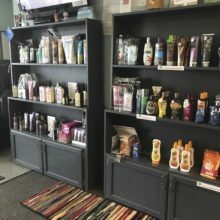 They are choosing tanning sessions and lotions to improve their appearance. It’s really critical to provide accurate recommendations based on their skin type, or they won’t be satisfied with our service. We really got all that knowledge and more through Sun is Life Certification. IST: Yes, training sure makes it easier to contour and apply solid info to help your guests make their choices. Let’s move on. What would you say has been your biggest obstacle? 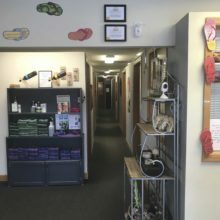 Sunlife: One of our biggest obstacles was overcoming the reputation the salon had before we bought it. Oh, boy! We sure inherited some issues to untangle. 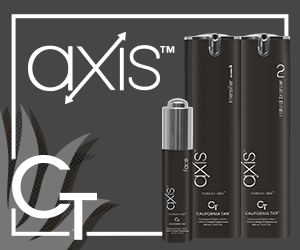 But, we love interacting with our guests and try to simply have a conversation with them regarding the importance and benefits of the products we sell. 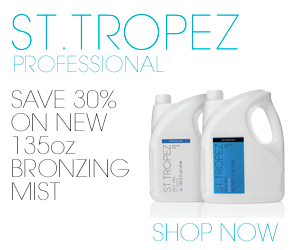 IST: Okay, what do you think is the tanning industry’s biggest obstacle? 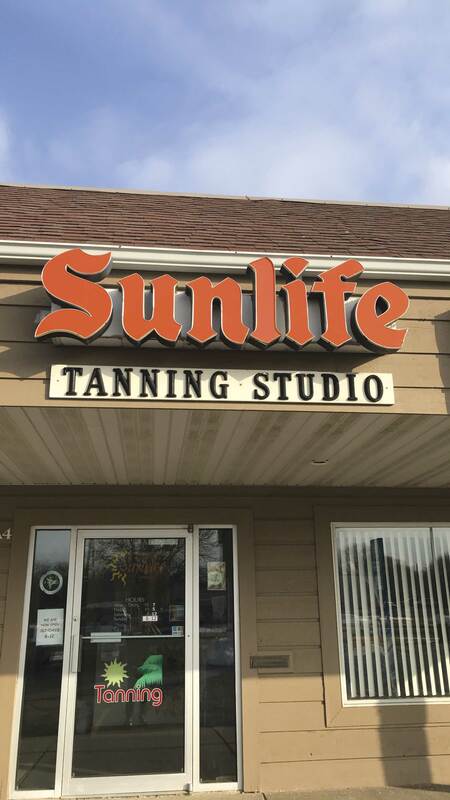 Sunlife: Indoor tanning has always suffered with negative press. 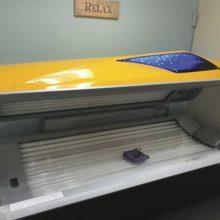 Rarely do you see anything positive on indoor tanning, despite it being a controlled environment to obtain UV. Although it’s a “pass through” tax to the customer, the ten percent Tan Tax has certainly hampered us. IST: Let’s talk goals. Where do you want to be in the next five years? 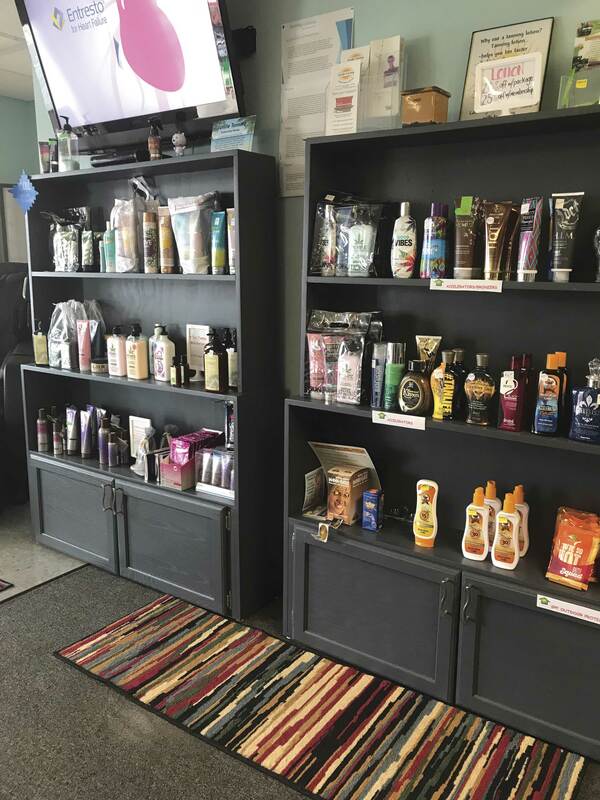 Sunlife: Joe, of course we want a profitable salon that caters to our guests’ needs. 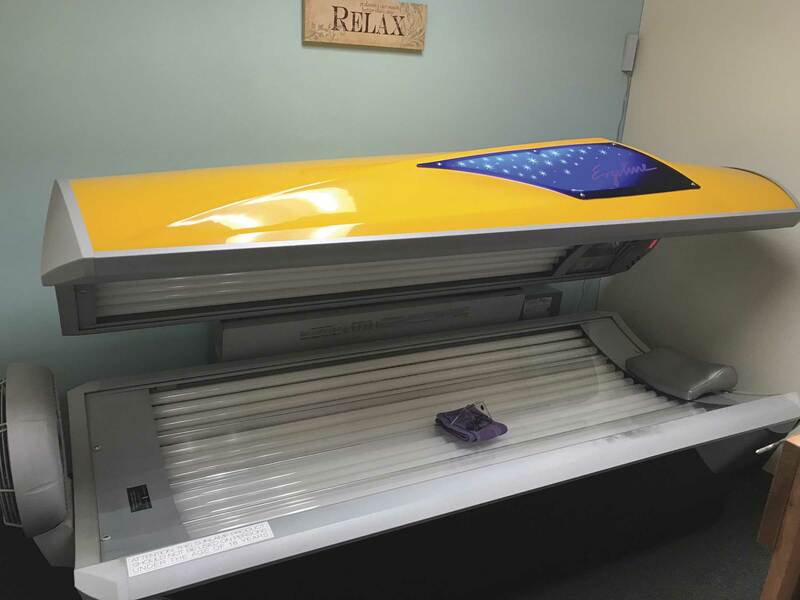 We will continue to learn as much as we can about indoor tanning. If you teach another Sun is Life course at an expo, we will really try to get there for it! 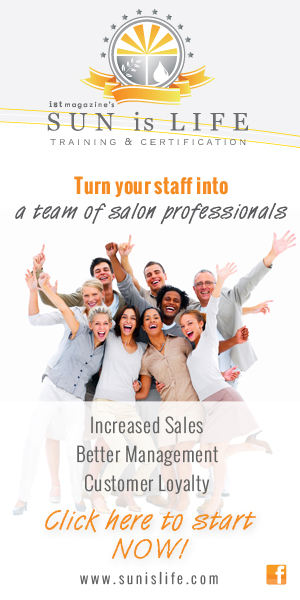 As we grow, we’ll put our profits back into upgrading and improving the salon. Hopefully, within five years, we’ll be able to take some profit from the hard work and effort we’ve put into it. Well, Jean and DJ, that’s a wrap. 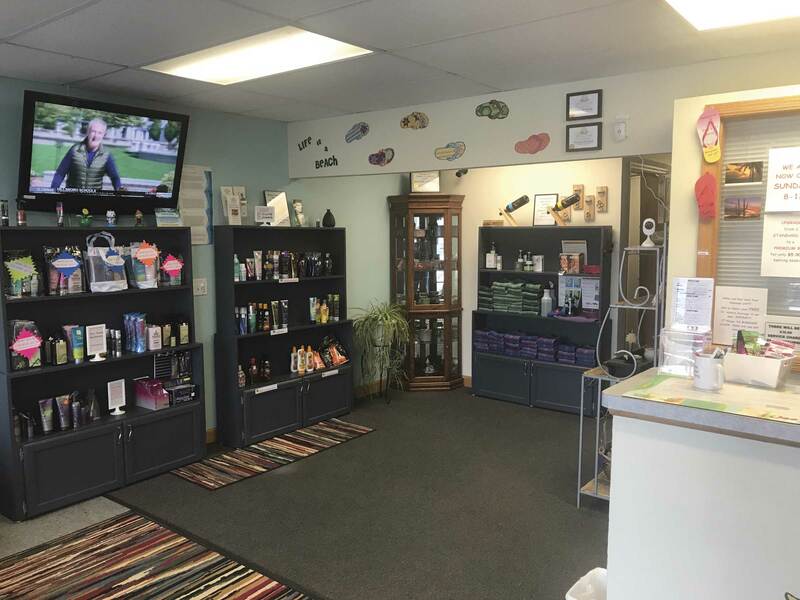 Thanks so much for taking the time for the interview and congratulations on being selected as our Salon of Distinction this month. All the best for continued success!